Published by Purnell Books, Bristol First edition 1978. 1978. 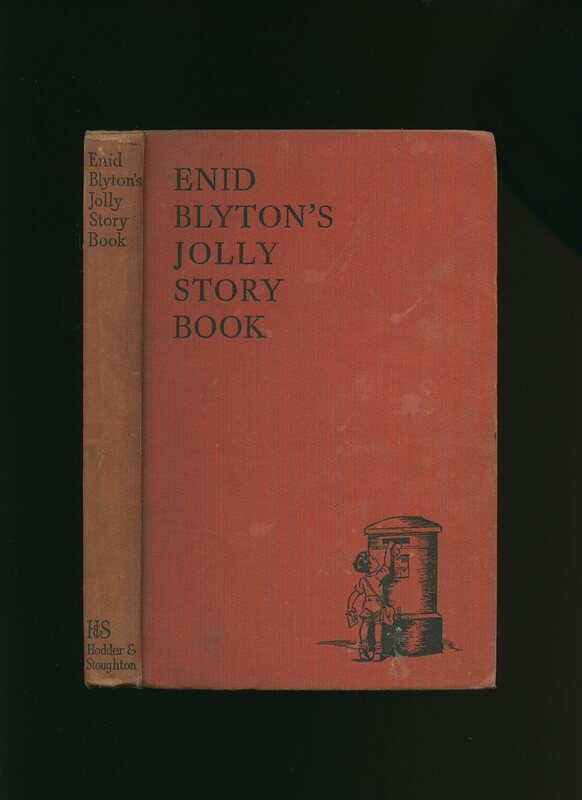 First edition hard back 8" x 10". Puzzles not started. Book has never been thumbed and in Fine condition, not price clipped. Member of the P.B.F.A. Published by Macmillan Children's Books, London First thus edition 1982. 1982. First thus edition hard back. 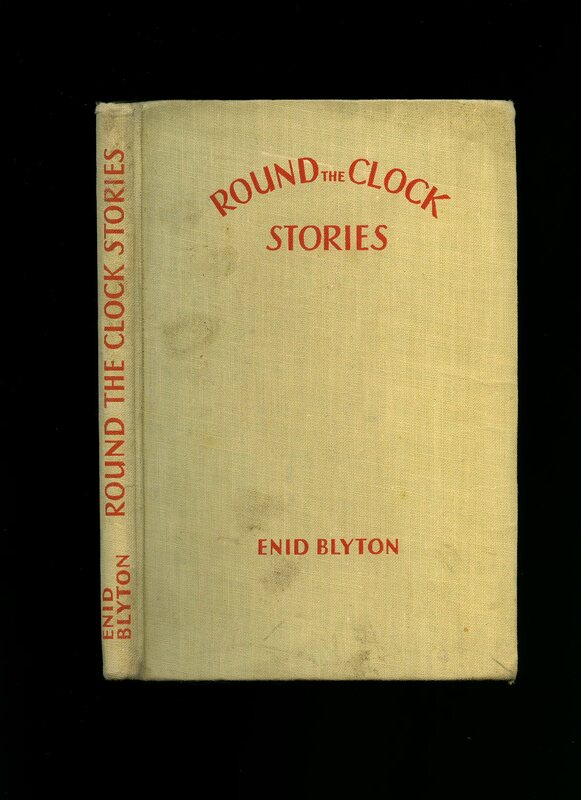 Hard back illustrated pictorial laminated covers. ISBN 0333344073. Ink message inside the front paste down and in near Fine condition, no dust wrapper as issued. Member of the P.B.F.A. Published by Collins 14 St. James's Place, London First Edition 1961. 1961. First edition hard back. 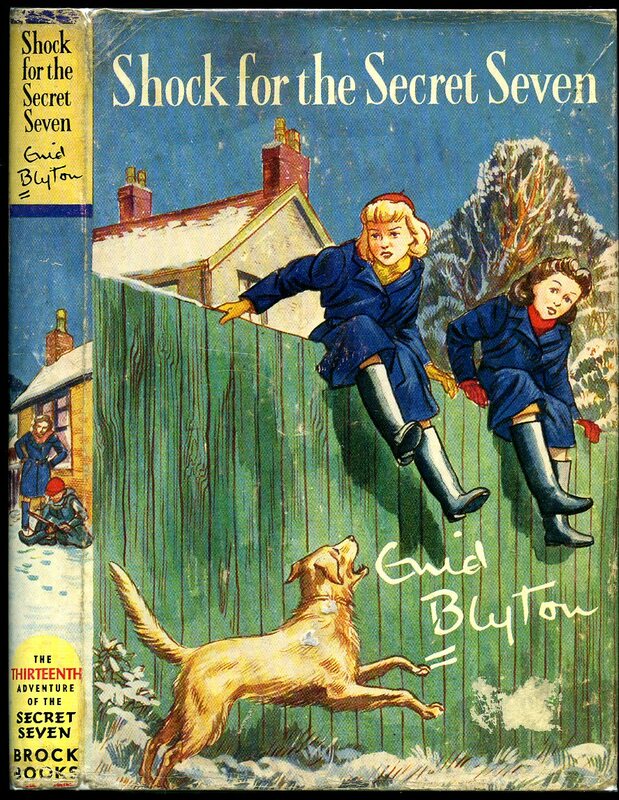 Illustrated by Gilbert Dunlop. Fine condition book. Tiny graze to spine head not affecting any text. Red title to spine sharp and bright. Very Nr. Fine price clipped dust wrapper. Member of the P.B.F.A. Published by Evans Brothers Limited, Montague House, Russell Square, London First Edition 1956. London 1956. 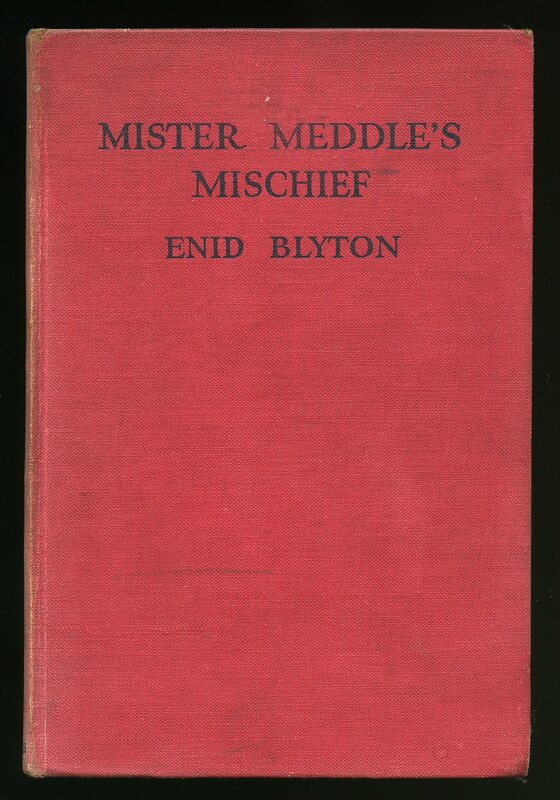 First edition hard back binding in publisher's original scarlet paper covers, gilt lettering to the spine and the upper panel, games to the end papers. 8vo. 8'' x 5¼'' 141 pp. Two tone illustrations throughout. Games and puzzles not started. Ink message to the copyright page. Very Good condition book, in Very Good condition price clipped panoramic dust wrapper with shallow rubs to the spine tips and corners. Dust wrapper supplied in archive acetate film protection, this protects and prolongs the life of the paper, it is not adhered to the book or to the dust wrapper. We currently hold in stock 125 other titles by this author. Member of the P.B.F.A. 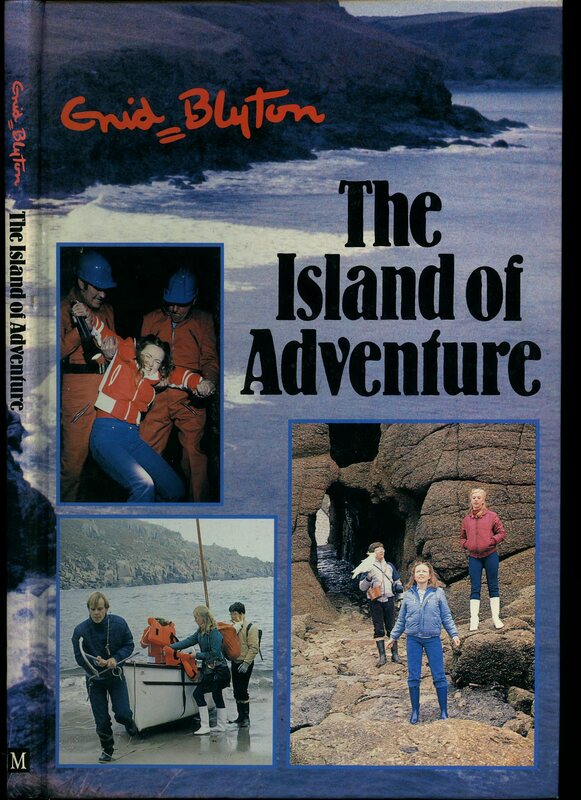 Published by Purnell Books, Bristol First edition 1982. 1982. 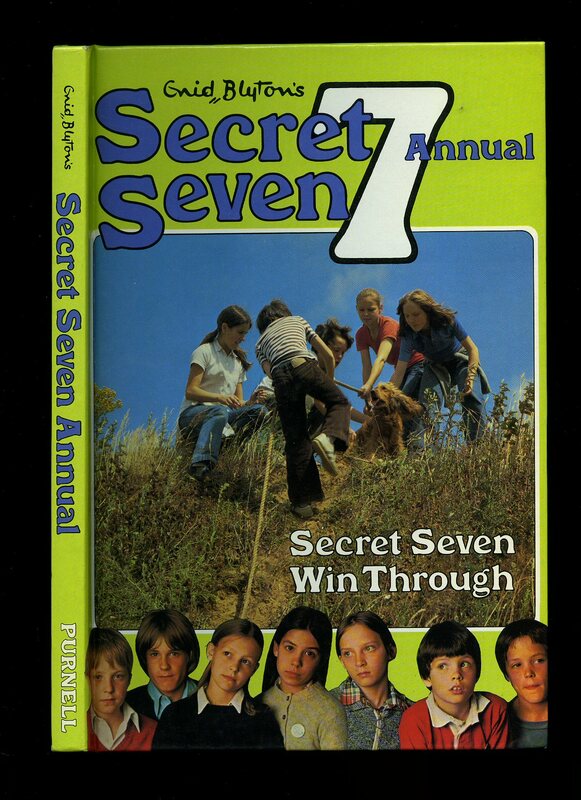 First edition hard back 7" x 10". Puzzles not started. In Fine condition. Book has never been thumbed. As new. Member of the P.B.F.A. Published by Purnell Books, Bristol First Thus Edition 1978. Bristol 1978. 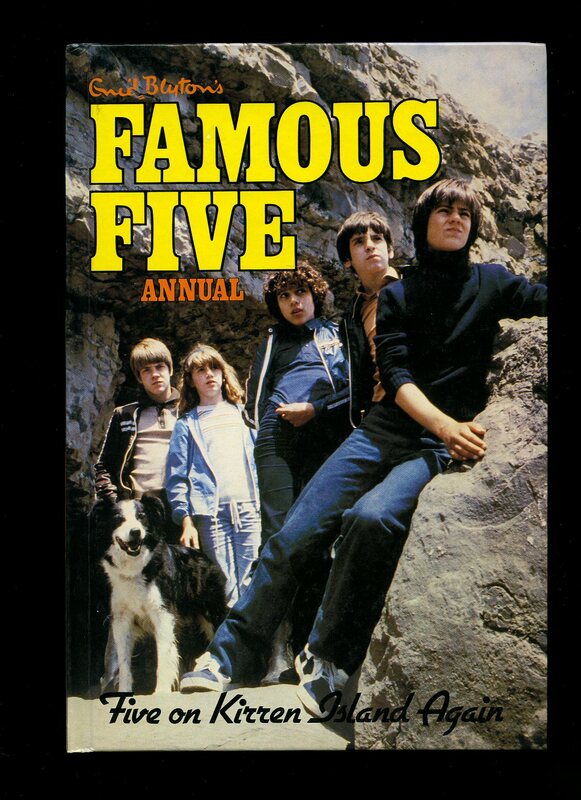 First edition hard back 8" x 10". Book without any marks or any puzzles started. Book has never been thumbed and in Fine condition, not price clipped. Member of the P.B.F.A. Hard back 180 mm x 260 mm. 93 pp. In Fine condition. Never thumbed. As new. Member of the P.B.F.A. Published by Brockhampton Press Ltd., Market Place, Leicester First Edition 1961. 1961. First edition hard back. 121p. 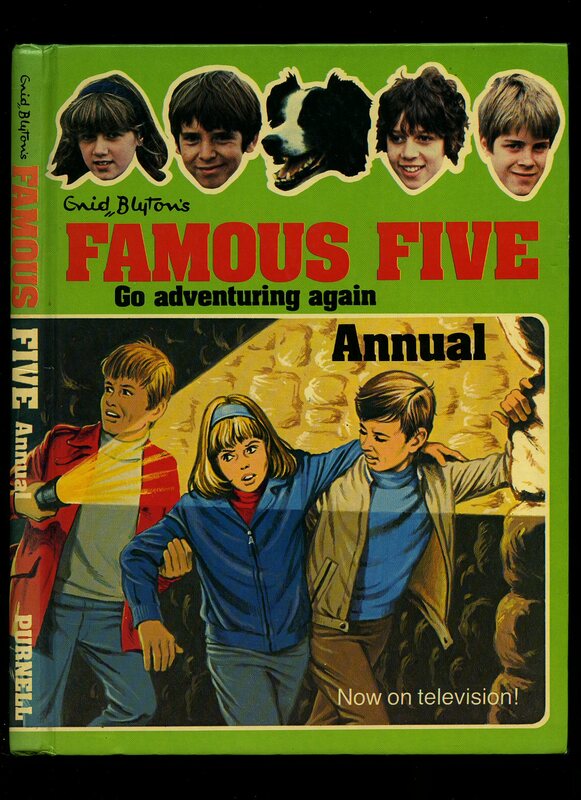 Illustrated by Burgess Sharrocks. Book with very minor foxing to page edges, This Book Belongs to not filled in. Dust wrapper with 2 mm rubs to surface of paper to spine tips, small sticky label removed from front panel, not price clipped. Member of the P.B.F.A. Published by Purnell and Sons Limited, London First edition 1975. 1975. First edition folio laminated pictorial boards. 46 pp. Corners and spine tips turned in and in Very Good condition. Member of the P.B.F.A. Published by George Newnes Limited, London 1945 reprinted edition. 1945. Hard back crimson cloth covers, black titles. 160 pp. 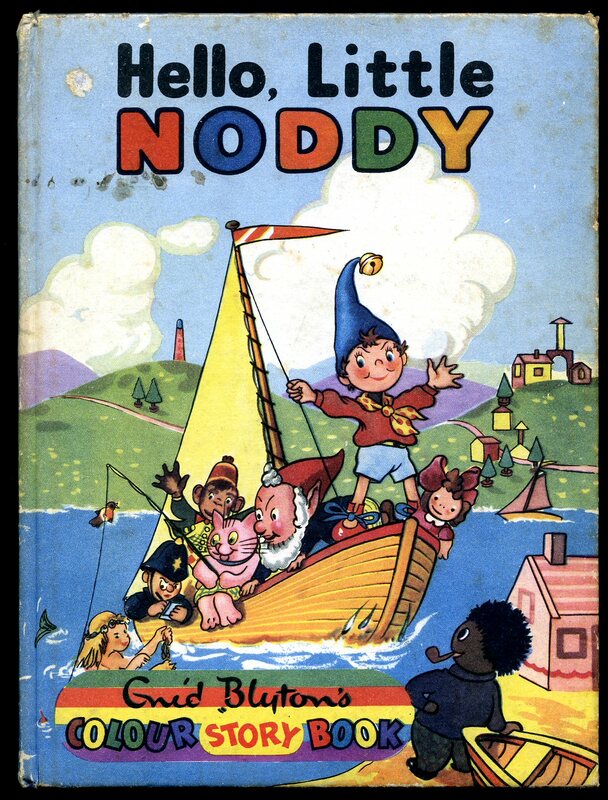 Illustrated by Joyce Mercer and Rosalind M. Turvey. Pencil name and address to free front end paper. In Very Good condition, no dust wrapper. Member of the P.B.F.A. 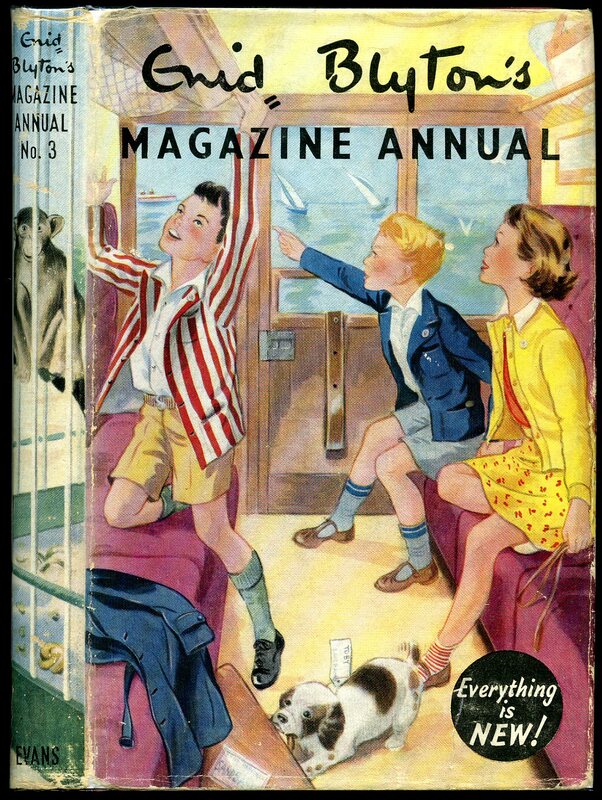 Published by The National Magazine Co. Ltd., London First Edition 1945. 1945. First edition hard back pale cream cloth covers, scarlet titles, decorated end papers. 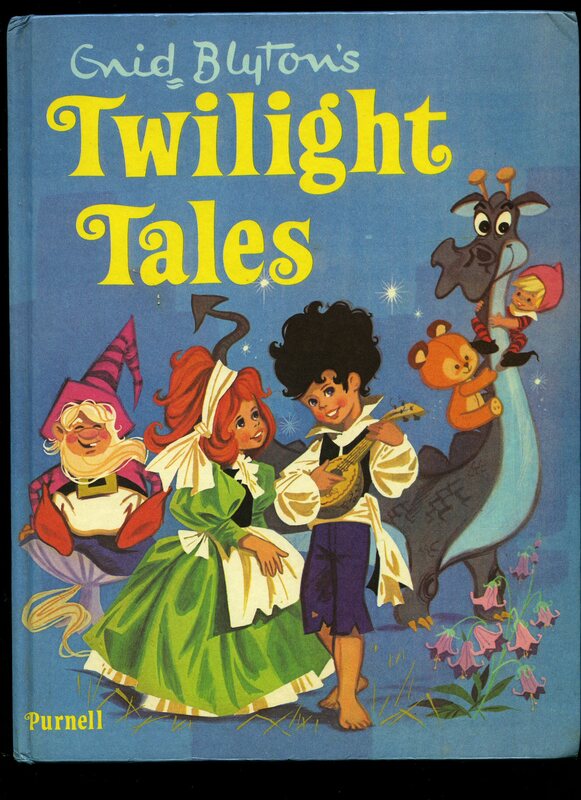 Contains 128 pages with illustrations by Nora S. Unwin. Couple of blotches to page edges, name and address to front paste down. Good reading copy, no dust wrapper. Member of the P.B.F.A. Published by Hodder and Stoughton Limited, London First edition 1944. 1944. First edition hard back scarlet cloth covers, black titles. 160 pp. Illustrated by Eileen A. Soper. Name and address to free front end paper, page edges a little dusty. In Very Good condition, no dust wrapper. Member of the P.B.F.A. Published by Methuen & Co. Ltd., London Sixth edition 1942. 1942. Hard back orange cloth covers, blue titles and illustrated end papers. 226 pp. 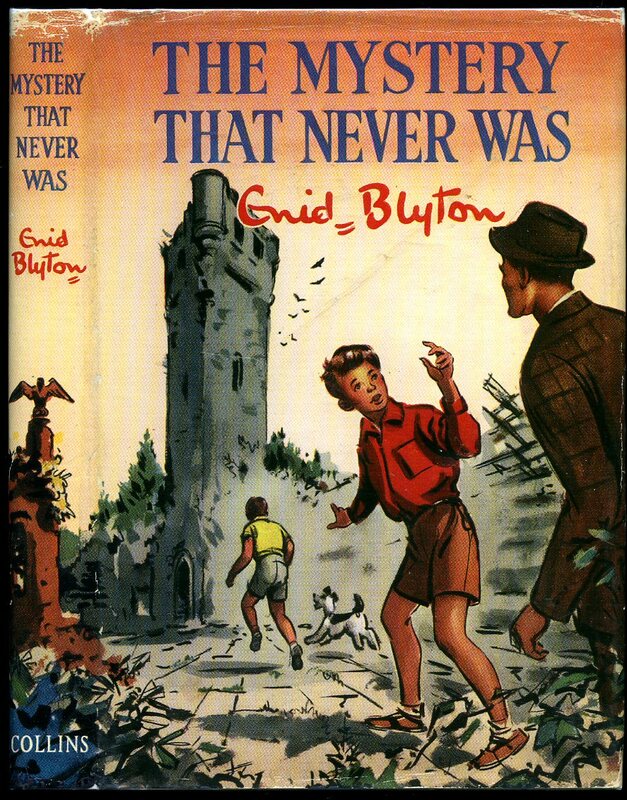 Illustrations to almost every page have been redrawn by Olive F. Openshaw from the original coloured volumes. Small name and address to top of free front end paper and to verso. Dust wrapper with 30 mm chip to spine head which affects "The Babar", closed tear to foot of upper joint, shelf rubs to both panels, not price clipped. Very scarce in dust wrapper. Dust wrapper protected. Member of the P.B.F.A. 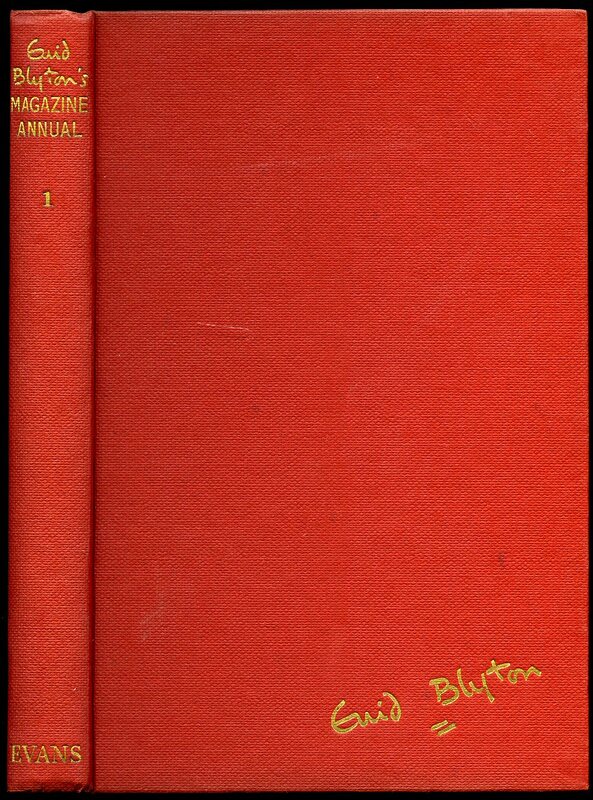 Published by Sampson Low, Marston and Co. Ltd., St. Dunstan's House, Fetter Lane, Fleet Street, London circa 1955. 1955. 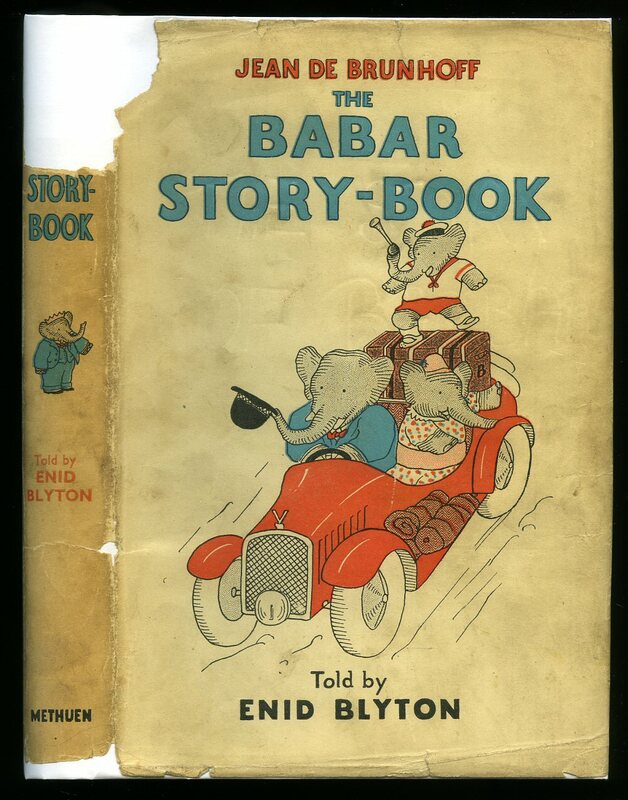 Hard back binding in publisher's original panoramic colour illustrated paper covered boards, colour illustrated end papers. Quarto. 10'' x 7½''. Colour illustrations throughout. 'This Book Belongs to' with erased pencil name, light rubbing to the corners and spine ends, contents clean and sound. We currently hold in stock 115 other titles by this author. Member of the P.B.F.A. Published by Evans Brothers Limited, Montague House, Russell Square, London First Edition 1954. 1954. First edition hard back publisher's original scarlet paper covered boards, gilt stamping. 8vo 8¼" x 5½" 141 pp. Former message to the verso of the front free end paper, corners sharp and pointed, colours bright. In Nr. Fine condition, no dust wrapper. Member of the P.B.F.A.